The winner of the inaugural South Africa Wine Industry Innovation Challenge is Jan Thomas and team from Ask-Jean, with a winning concept of an app which innovatively predicts your wine preferences. He was chosen by a panel of judges from 7 outstanding pitches presented at the Stellenbosch University LaunchLab earlier this month. The second place went to Torsten Babl from Ackerview, with an idea that uses data to save time and money for farmers. There was also a student award that went to Martha Mukama Asiimwe from Vino Tea, with an innovative tea using grape agri-processing waste which produces quality tea. Selected winners will now continue into LaunchLab programmes according to the needs of the startup, and LaunchLab will ensure that the continuous growth, acceleration and valuable connections are made for these startups. 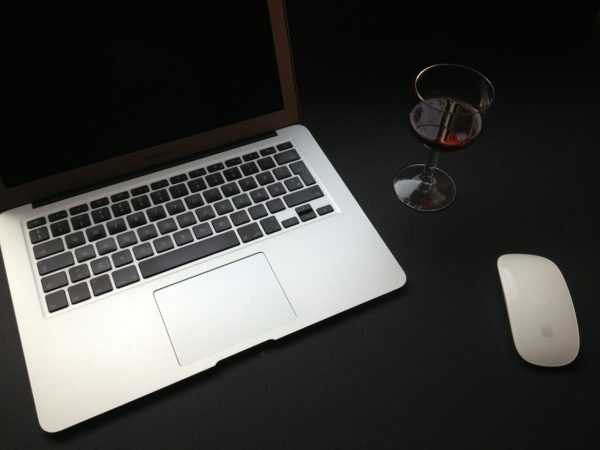 “The wine industry is ripe for disruption. 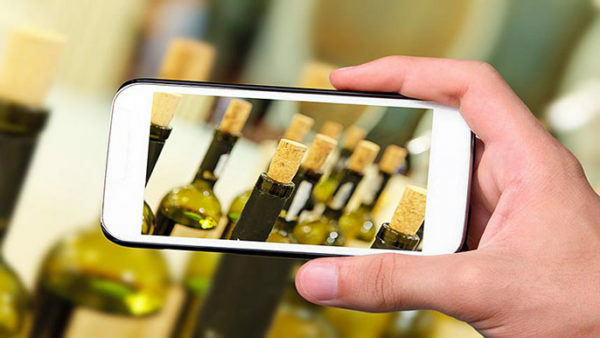 A report released earlier in 2018 noted that only 14% of wine brands in South Africa make enough money from wine sales to sustain their businesses. We have some of the best wine in the world, often taking home global awards. We need to improve on the sustainability of wine production and market it more profitably to serve this important industry. To that end, we’re excited to work with these three businesses in particular to help them grow into leading startups that make an impact in the world for our local industry,” said Brandon Paschal, Incubation Manager LaunchLab. 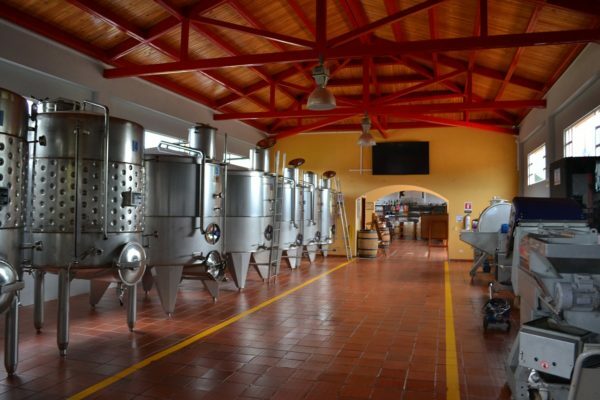 “The wine industry is under severe pressure from many angles (e.g. climate change, water scarcity, consumer and competitor behaviour), so in order to compete successfully in a very dynamic global market place, the innovation challenges are becoming more complex. As the old formulas and playbooks seem less relevant with emerging non-traditional competitors, it is becoming clearer that a new, more experimental mind-set is needed to test new approaches to innovation.It is therefore imperative for us to deliver Research, Development and Innovation (RDI) outcomes that are highly valued and sought after by the industry in general and the pace setters in particular,” he added.